Scattered showers and storms will move in later this morning. Commute stays dry but we'llprobably have some fog tocontend with, especiallylakeside. Fog may linger nearthe lake through much of theday. Scattered showers andstorms will move in later thismorning. 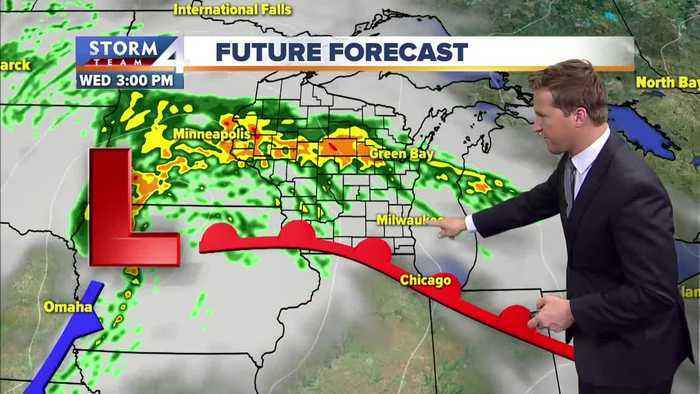 The best chance ofrain will be west ofMilwaukee. The best chance forrain and storms for everyonewill be later this evening.Some of the storms may bestrong, but the greatestsevere risk is to our west.Highs today will be in the50s. 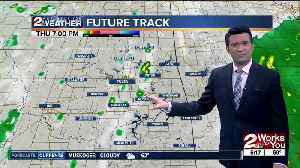 More showers are likelyon Thursday with highs in the50s. We dry out on Friday andthe Easter Weekend shapes upto be pretty nice. 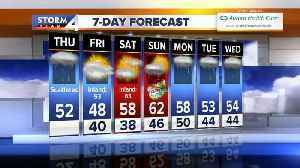 We climb toaround 60 Saturday and Sundayand there is only a veryslight chance of showersSunday afternoon.AT SIX A-M, WE SENT OUT THISPUSH ALERT WITH YOUR MORNINGFORECAST... AND AS YOU HEADOUT THE DOOR-- YOU CAN GETWEATHER UPDATES FROM YOURPHONE EVERY MORNING... JUSTDOWNLOAD THE TMJ4 APP-- ANDSIGN UP FOR ALERTS. 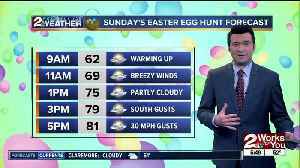 Brandon has a look at the Easter holiday weekend forecast. 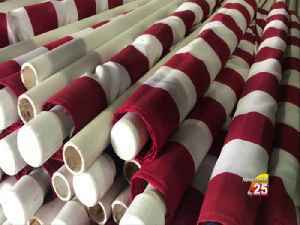 CBS4 meteorologist Dave Warren says we'll see passing thunderstorms this morning, then a windy afternoon with showers on the breeze. Rain showers arriving this morning. Friday afternoon the rain could be heavy at times. Rain is likely on Saturday, mainly in the morning. 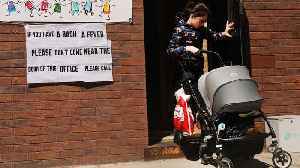 and even Easter Sunday there will be a slight chance of rain. A cold front will approach the area on Friday evening with windy conditions developing ahead of the front throughout the morning. 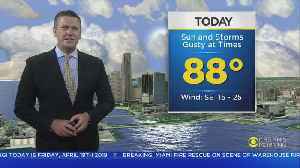 Winds may gust as high as 40 mph through the afternoon with increasing..
Lelan Statom's morning forecast for Thursday, April 18, 2019. Scattered showers and storms will arrive for this afternoon with highs in the mid 70s. 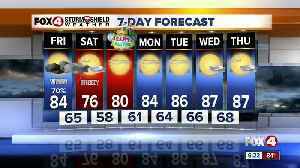 One or two storms could be strong with damaging wind..
Brandon has a look at the warm Easter holiday weekend forecast. 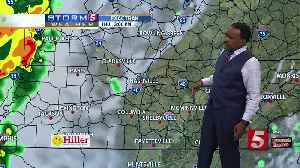 Lelan Statom's early morning forecast for Thursday, April 18, 2019. Scattered showers and storms will arrive for this afternoon with highs in the mid 70s. One or two storms could be strong with..